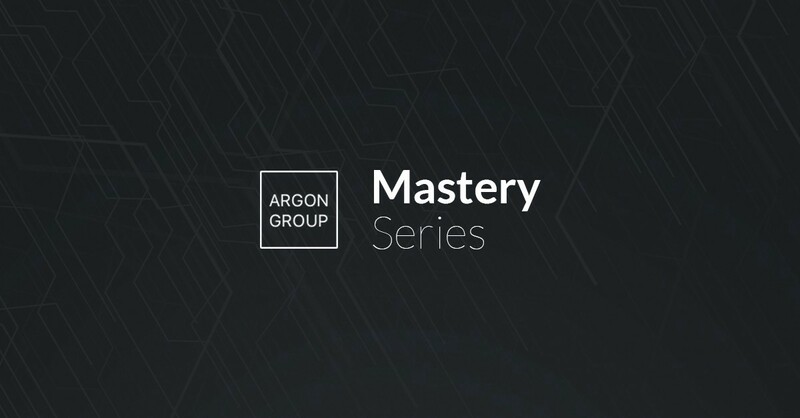 In our new “Crypto Mastery Series” we are aiming to give you a curated entry into specific sub-topics related to blockchain technologies. After we discussed the topic of network effects in blockchain-based systems in our last article, we now take a closer look at stablecoins. Stablecoins are often dubbed the “holy grail” of cryptocurrency and are as powerful as they are hard to get right. To start with and to get a basic understanding of the terminology, we recommend reading through the Argon Group primer on stablecoins. “Stablecoins: A holy grail in digital currency” by Nick Tomaino. This article is a great entry-point into the field of stablecoins as it summarizes why the need for a stable cryptocurrency exists and what requirements a stablecoin needs to fulfil. Based on one of the most prominent stablecoin projects, MakerDAO (with their stablecoin “Dai”), Tomaino continues to explain the different elements that are necessary to make a decentralized digital currency price-stable. “Maker for dummies: a plain English explanation of the Dai stablecoin” by Gregory DiPrisco. This piece is a perfect continuation to Nic Tomaino’s primer. DiPrisco discusses multiple questions that might come up after reading about MakerDAO and explains in more detail how the Dai stablecoin works and why it is considered a next generation stablecoin. “An overview of stablecoins” by Myles Snider. “The Instability of Stablecoins” by Anthony Xie. Xie takes a critical look at the three different categories of stablecoins discussed by snider in the previous article. For each type of stablecoins he sees major flaws that could break the stability of the cryptocurrency either through scaling issues or risk and attack vectors that, given enough time, will deem any stablecoin useless. This article takes us back to the reality of how hard it is to construct scalable and sustainable stablecoins and that there is still a lot of work to be done to get it right. “The search for a stable cryptocurrency” by Vitalik Buterin. This blog post from Vitalik Buterin can be considered the masterclass of stablecoin readings. We only recommend this article if you already have an advanced understanding of the basic concept of stablecoins. While the prior articles focused on the economic functionality of stalbecoins, Buterin approaches the topic from his usual technical/analytical mindset. Interesting side-note; this post was written by Buterin already four years ago (when he was merely 20 years old!) but keeps its relevance to this date.